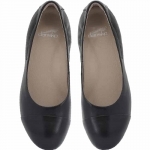 These women's shoes have the signature Dansko footbed, are comfortable and allow your to wear them all day! These shoes don't compromise comfort for style! If you are a half size, you may be more comfortable sizing up. 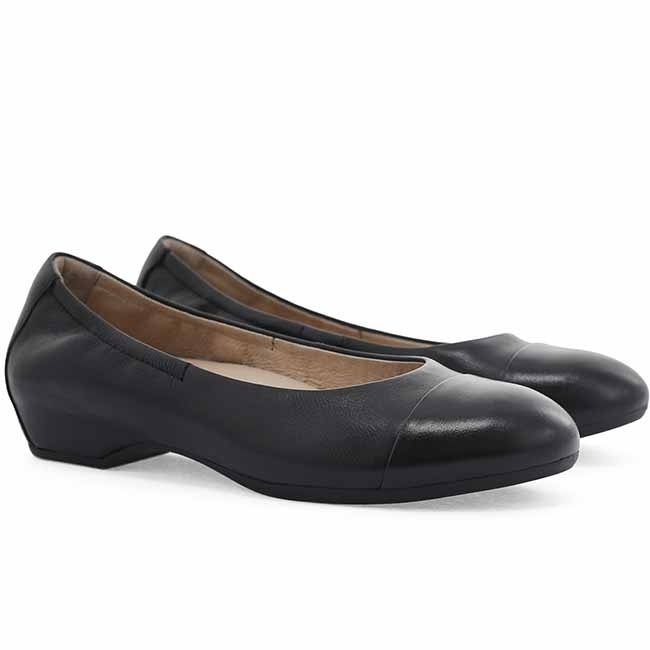 For example, if you are a US 7.5, you may be more comfortable in a EU size 38.